If you are anything like me, you love to pamper your pets. I know a lot of our fans are pet owners and lovers. We have a dog, eight cats, four horses, and also raise cattle. We love to pamper our pets and they are definitely spoiled! Spoil your pets by entering to win John Paul Pet Products! 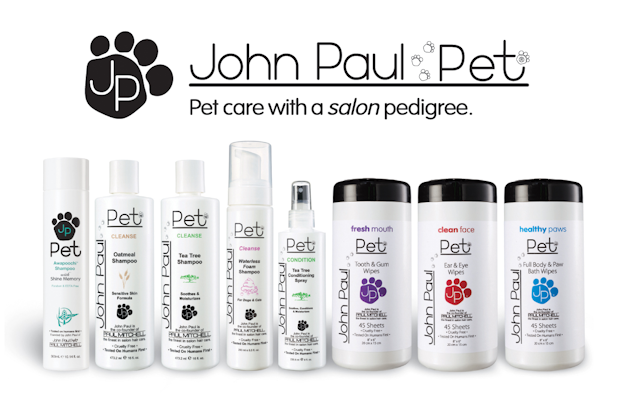 Grand Prize: John Paul Pet Products! Some for you and some for a friend! For more information on the first comprehensive system of pet grooming and hygiene products, contact us today. 888.588.1119. 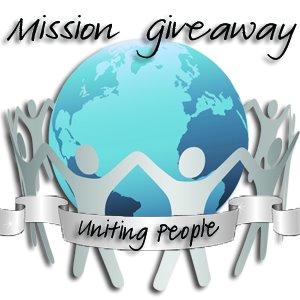 « Castle Bounce N’ Slide Bounciest Giveaway Ever!